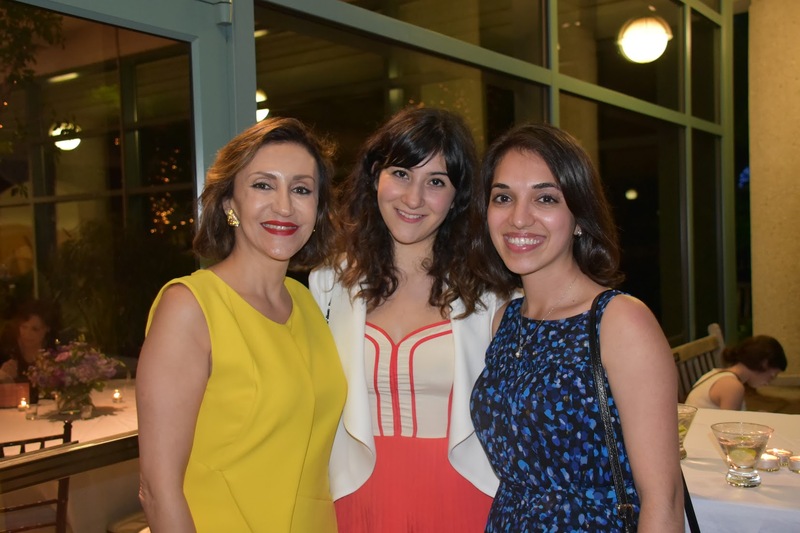 The OMID Foundation DC held its annual Sponsorship Dinner fundraiser for the sponsors and supporters of the OMID on June 3rd. 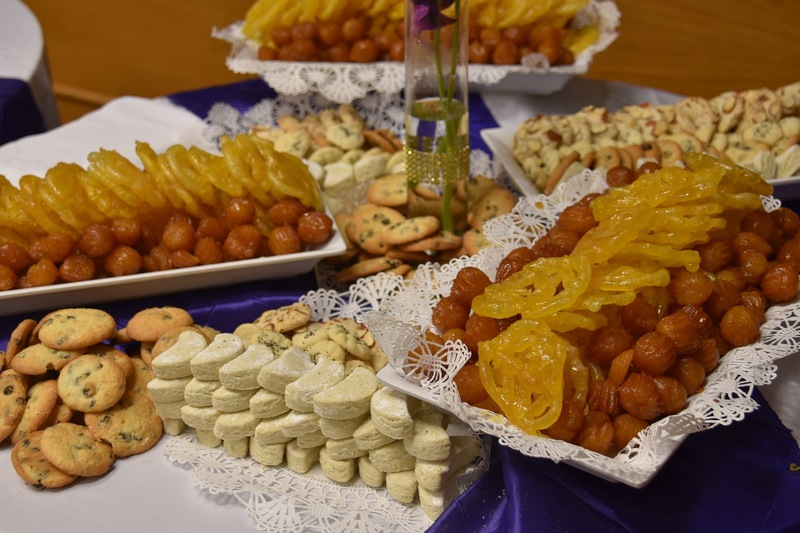 More than 200 disadvantaged young women in Iran will benefit from the proceeds of this event. This black tie event raised over $62,000 in donations just from the event, which included an auction. 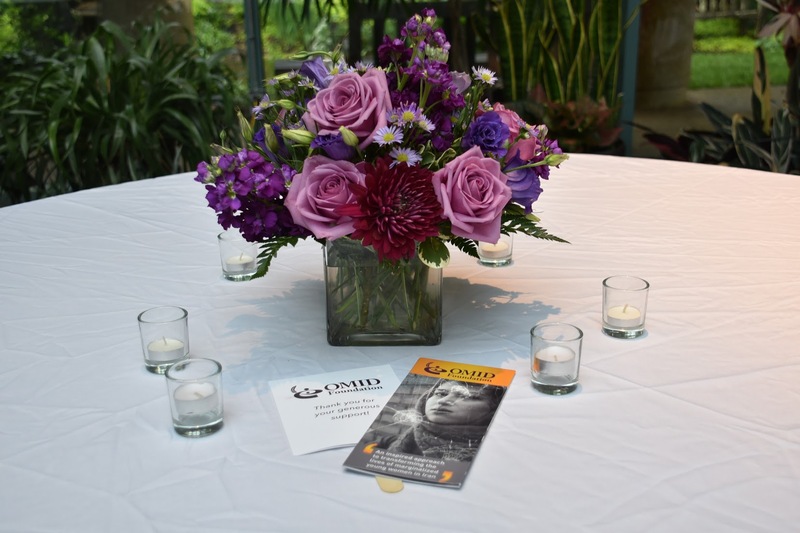 Since the event only catered to 150 guests, participants were able to converse on a more intimate level, while also supporting the cause. 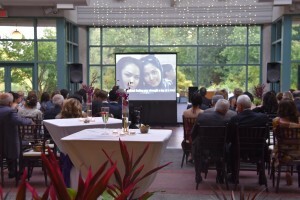 Many of the first-time guests plan to continue supporting OMID in the years to come, according to board member Gohar Farahani. 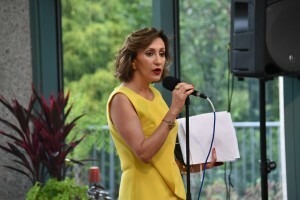 Board member Farzaneh Javid opened the ceremony with a speech that included the story of Maryam, a woman who because of OMID was able to complete high school and receive her bachelor in physics in 2015. Javid also celebrated OMID’s 85% success rate in empowering and training young women to become leaders. Craig Rice, chair of the education committee of the Montgomery County Council, emphasized in his speech how valuable sponsors are to OMID. “Just by being here [at the Sponsorship Dinner], you have already taken the first step to show these girls that they have people who love and protect them,” said Rice. Most of all, the Sponsorship Dinner demonstrated the diligent efforts and strong connection OMID ambassadors have with the young women in Iran. 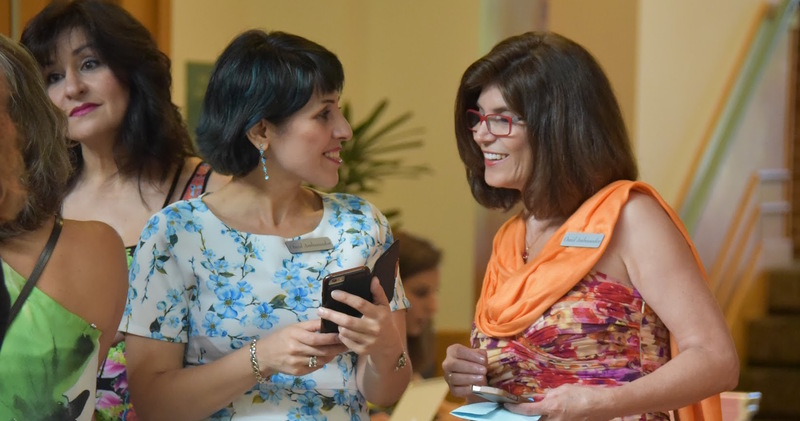 In addition to the culture of giving, many ambassadors expressed a deep rooted connection to OMID’s mission that brings them back year after year. Delyar Delavary, OMID DC’s youngest ambassador, began volunteering at the age of nine. She connected with OMID after hearing about how young women are victimized before arriving at the centers, which could be through prostitution, abuse, or neglect. Najmieh Farahani, an OMID ambassador since 2009, was influenced by the work of OMID’s founder, Marjaneh Halati. “I loved the way she [Halati] helped the girls. She trained them how to be themselves,” said Farahani. 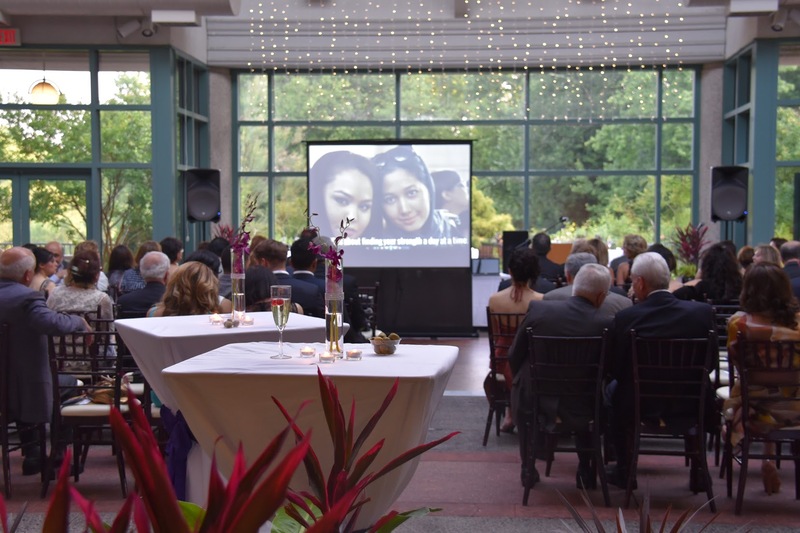 The 2016 Sponsorship Dinner was not only successful in gathering support for the OMID Foundation, but also highlighted the major contribution these sponsors are making to improve the lives of women and promote OMID’s goals. Thanks also to volunteers Natalie and Leslie respectively for these photos and this report.